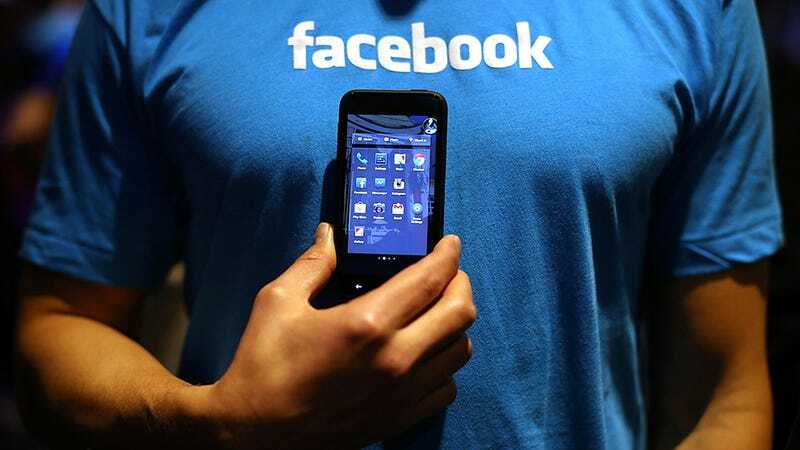 Facebook has had an ongoing problem developing on Android for a while now. Facebook’s central item officer, Chris Cox, even encouraged his staff to switch to Android in order to live with the issues and figure them out. A recent independent test by Tech World Zone found that the problems have persisted and that life could be a lot better without the Facebook app. After reading Russell Holly’s story from January on Android Central detailing his issues with the app, TWZ’s Ashu decided to test for themselves and see if the problems were still there. Holly found that his Android’s performance and battery life improved dramatically when the Facebook app was removed from the phone. A group of Redditors subsequently jumped in with tests of their own and reported dramatically improved performance when the app was deleted. For TWZ’s latest trial the writer tried out the Metal app for Android, which is just a wrapper for Facebook’s mobile site. Using a Huawei Nexus 6P for testing, the phone had 20% more battery life over the course of a day. This remained true every day over the course of a week. Taking a look at Android’s built-in battery monitoring statistics, Facebook didn’t appear to be using an inordinate amount of power. But it seems that various Android administrations were using more battery life in the background and the overall experience was slowed down as well. The fact is, Facebook has a lot going on when it’s constantly running and this probably isn’t just a case of negligence on the social media giant’s part. We have heard reports of a few people encountering speed issues coming from our Android application. We are investigating this and will update you as often as possible. We are focused on keeping on enhancing these issues. The representative did not address the issues with battery life. It’s not enough to say that this will be true for everyone because one man tested one phone but it seems that the previous, more detailed user experiences remain true. The best way to find out is to just try it for yourself. Users seem to have had a positive experience with the Metal app. Tinfoil is also well-regarded and you can always just run Facebook in Chrome. There’s something to be said for having fewer notifications the minute you open your phone.